i heard ina garten on milk street radio this morning and happy to hear she has a new cookbook coming out this month called cook like a pro. ina has been an enduring favorite of mine. 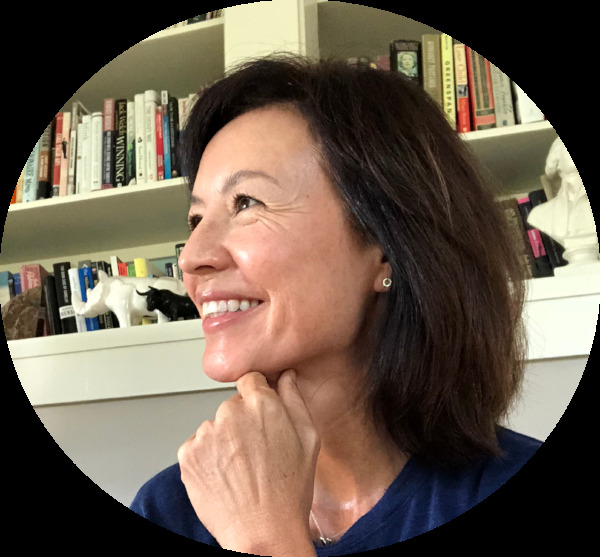 her relaxed style and serene home, make you wish she’d invite you to her gorgeous east hamptons abode and sit at her counter while she cooks for you and her husband jeffrey. her recipes are pretty simple but stylish and her cookbook covers are also super comforting to see. i just love to see their bright colors and stripes sitting on the bookshelf. 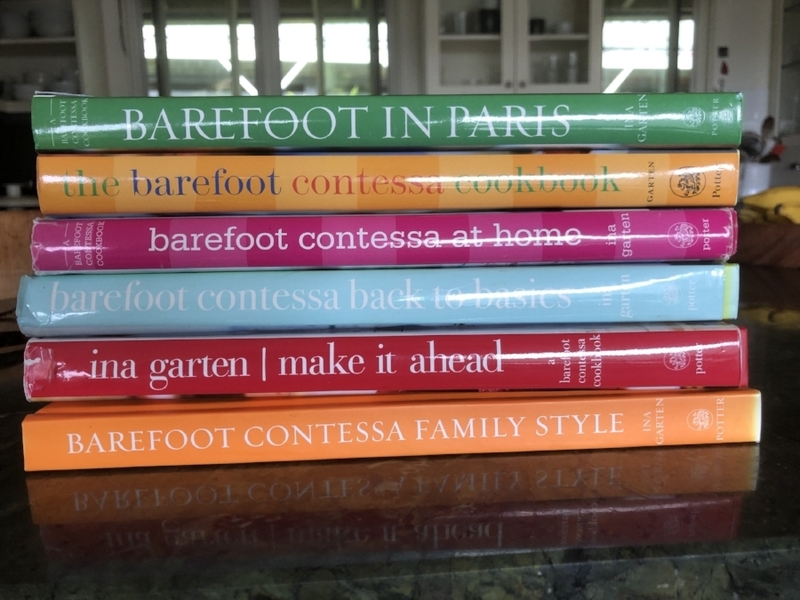 ina owned a very popular specialty food store in east hampton called the barefoot contessa in the late 70’s and 80’s. she went on to do catering and from there started writing cookbooks and her tv show which is the oldest running show on the food network. she has 11 cookbooks in all but here a few of my favorites and links to a couple of recipes that i’ve made over and over again. lamb kebabs with couscous - the only recipe i could find online doubles the recipe in the book, so just half each ingredient if you don’t need to feed a large crowd. Barefoot Contessa Family Style - parmesan chicken -i’ve made this a ton and it’s great with company because you make it ahead of time, keep it in the lowest oven setting and just plate with a salad when you’re ready.